Fashion + Self-Love blog party! Hopefully you enjoyed how Lena kicked off our party with her energetic and encouraging guest post. We’re so happy to have you as a guest! Like on Twitter to vote. Which date-night look would be perfect for you? 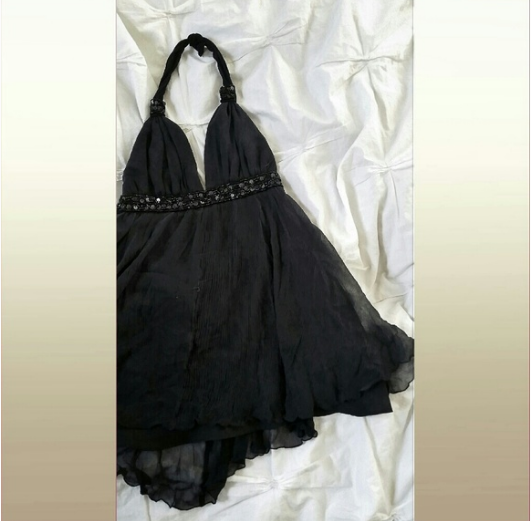 Black Off The Shoulder Dress from Thavin & Marcob! 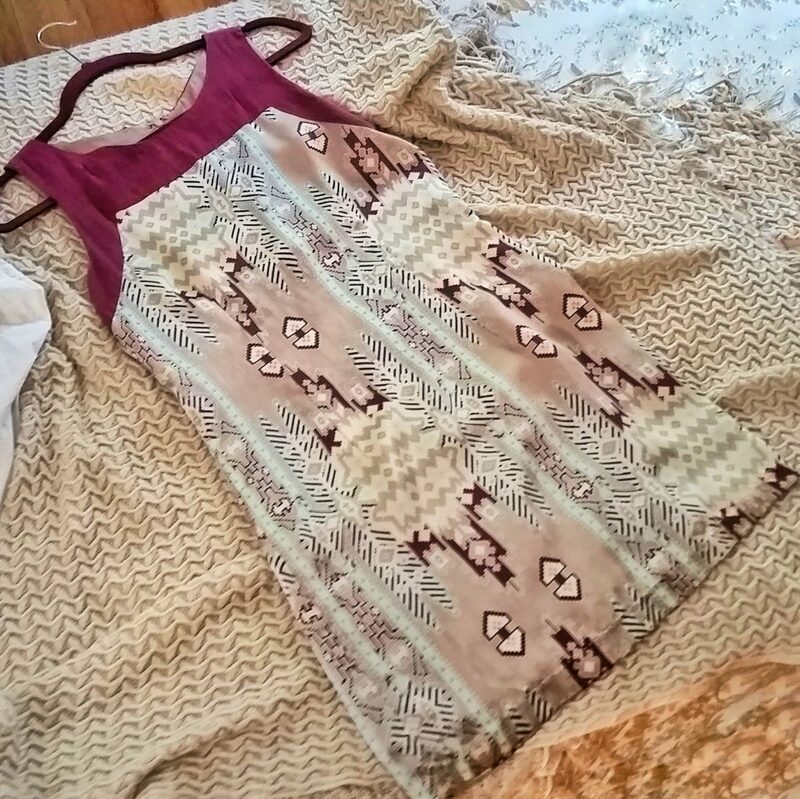 Comfy-Casual…But could so easily be accessorized for an elegant evening! 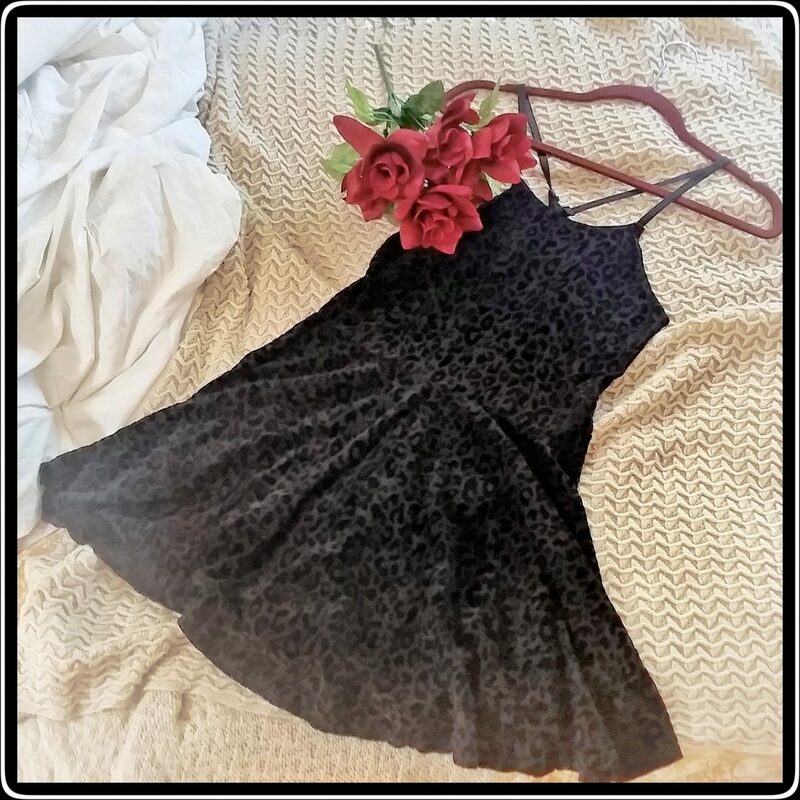 Black Cheetah Print Skater Dress from @BehindTheCloth on Poshmark! 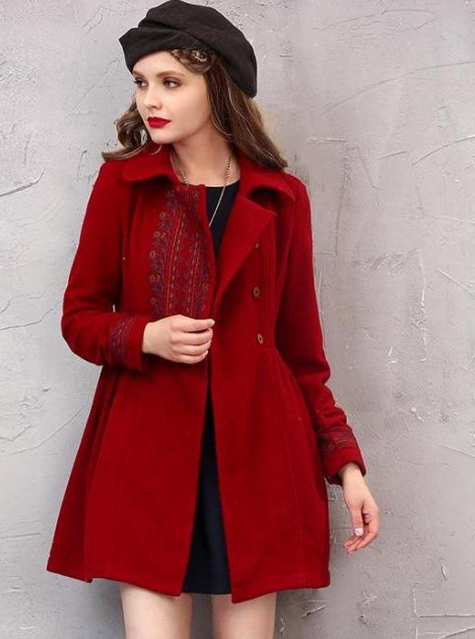 Vintage-Like Wool Coat Dress with Boho Knit Design from Ellysiums! 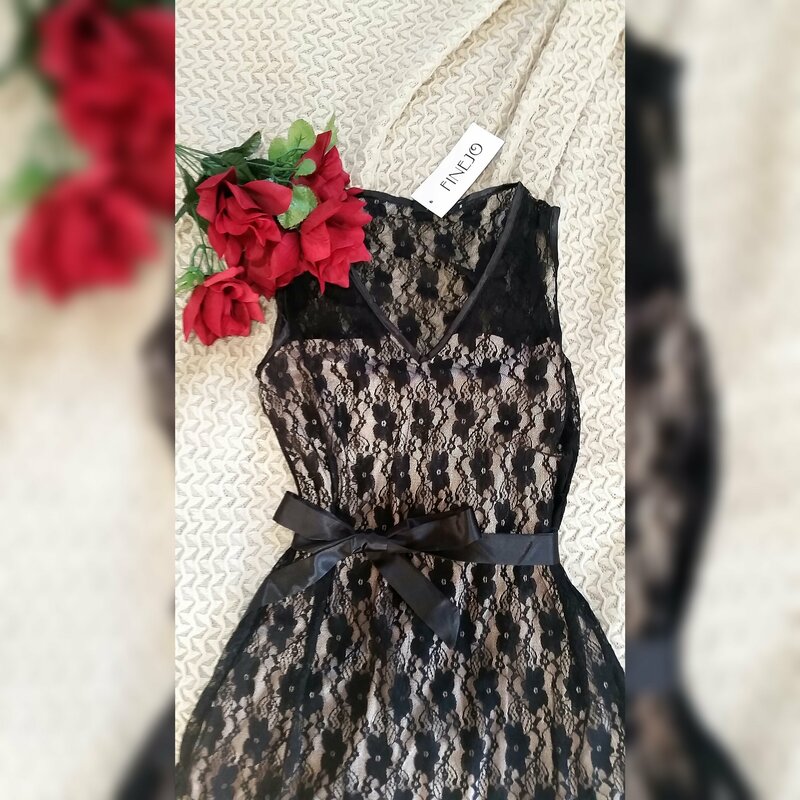 Black Lace Trimmed V-Neck Dress from @BehindTheCloth on Poshmark! Daisy Colorblock Bodycon Tank Dress from @BehindTheCloth on Poshmark! 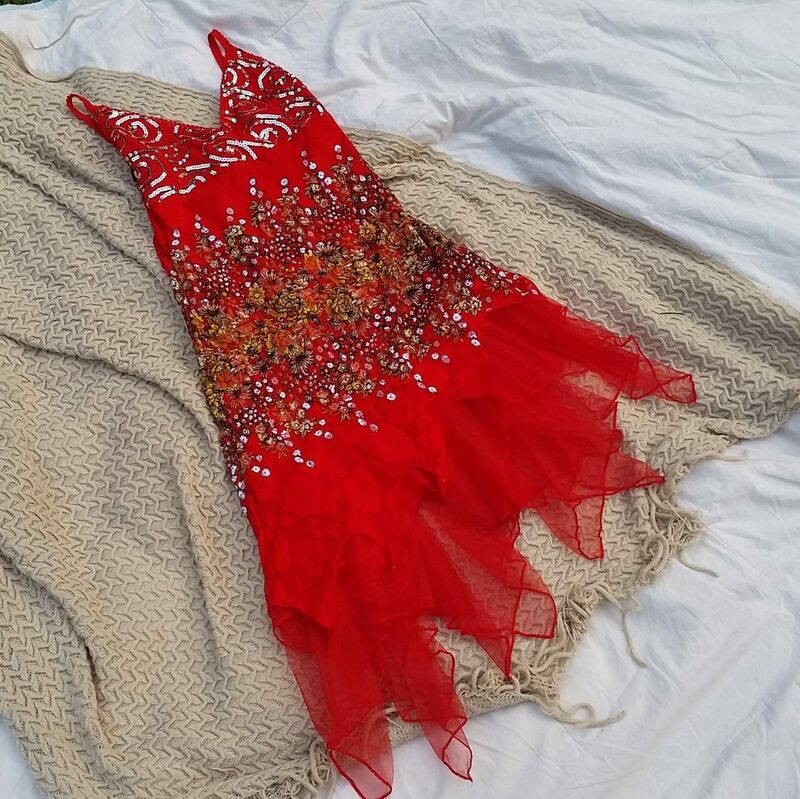 Loose Long Sleeve Boho Dress from Ellysiums! Forget dresses… I want leggings! 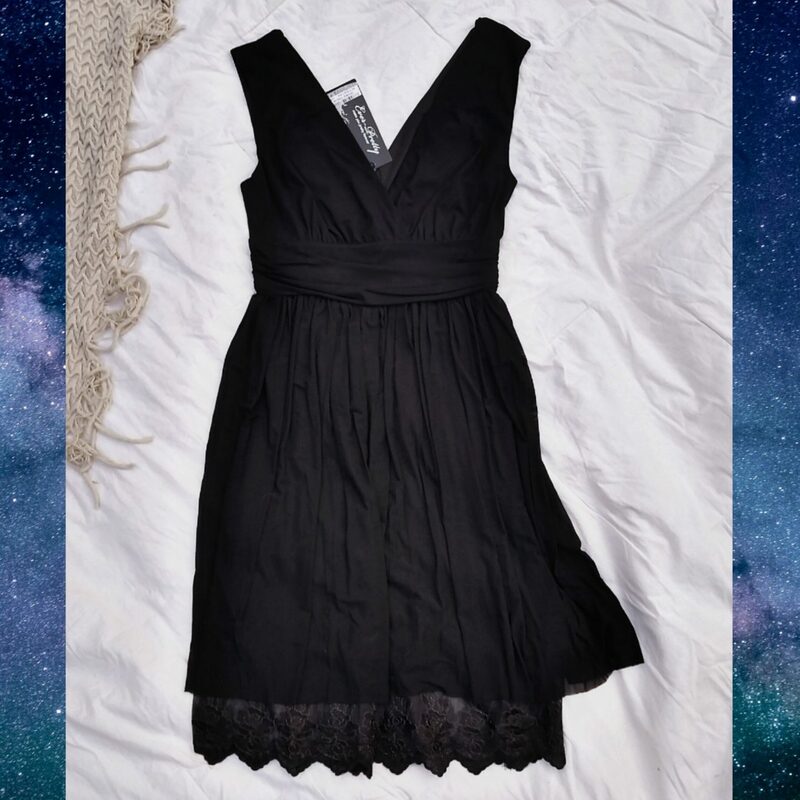 What’s your favorite date-night look?